After I needed to step back from this years Azores race, I will also loose my Cat.-A qualification. As a consequence, I want to sell my loved 772. The boat was build in 2008 and was owned just by swedish Ulf Brandström before I bought it after the Transat 2011. 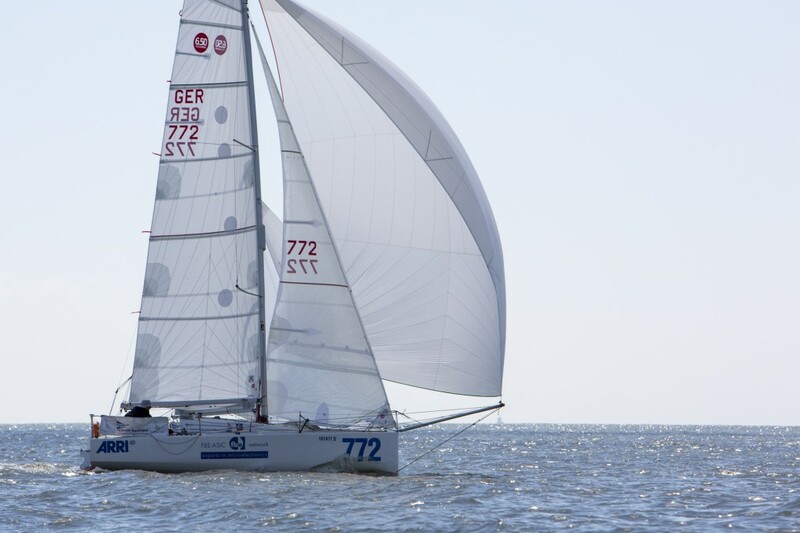 I raced the boat with more or less success in 2012/2013 in Brittany and quite successfull on the Baltic Sea in 2013-2015. Very reliable (never abandoned a race because of technical problems) and fast boat.